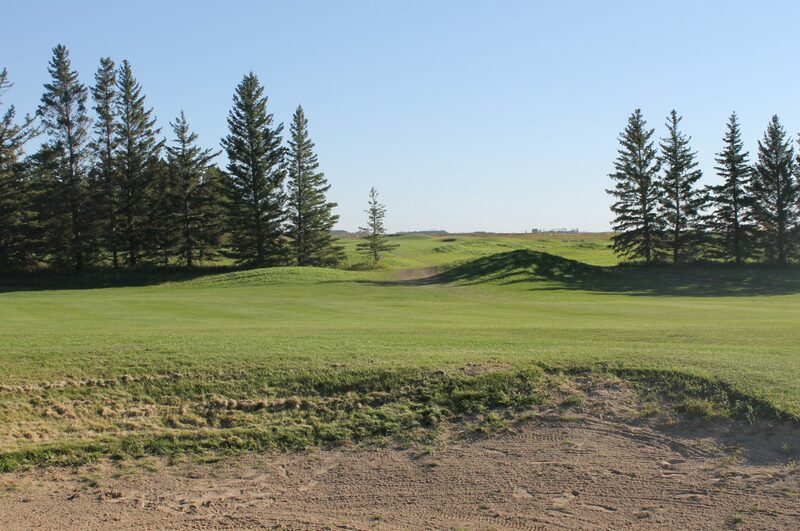 Friends of Prairie Golf Magazine – Home of golf on the Prairies! Here is list of websites that us at Prairie Golf Magazine think you might like. In no way do we endorse all the content on these websites, but there is some valuable information that can be viewed on them. Beside each link is a brief description of what that site contains. We hope you visit these sites and show them some support as well! Mike Johnny details his journeys as he attempts to play as many courses as possible. Great course and travel reviews from across Canada. In His Grip Golf is a ministry designed to not only help men on the golf course, but in the game of life as well. One of the premier all-in-one golf sites on the web. Especially useful for DFS information. Ryan Ballengee delves deep to find the best picks to support your fantasy roster. The site also boasts some of the best writers on the web, myself included ha! This worldwide charity, headed up by Tiffany Chaisson and Jeremy White, provides support to underprivileged youth to help them learn and play the game of golf.